Aggregates are often used to provide suitable vehicular and pedestrian access around new construction sites .For vehicular site access, often larger sizes of recycled aggregates such as 40/70mm are used, as they well suited to providing a firm surface, and keep moisture from rising to the surface and causing inaccessibility. 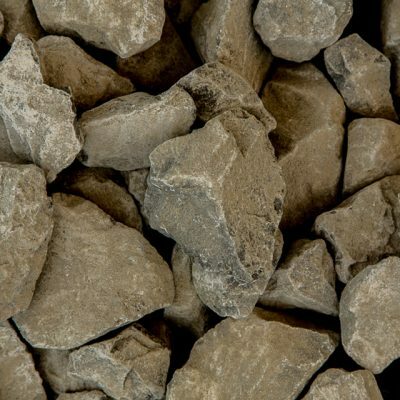 For pedestrian access smaller aggregates such as 20mm, are often used as the larger aggregates tends to cause issues with ankle roll and are unstable to walk on. 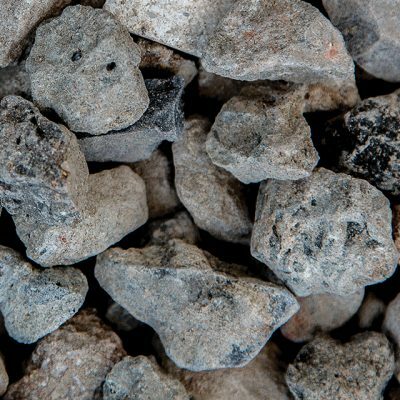 Benedict advise the use of quarried aggregates for use around site sheds, as recycled aggregates carry a small risk of potential contamination, that is best avoided in this application.